Which Approach to Non-Complying Products is Best? A recent ruling by the Supreme Court should send shockwaves throughout the Victorian community. Will Flammable Cladding Invalidate Your Strata Insurance? Imagine receiving a bill and finding your insurance had risen sixfold. 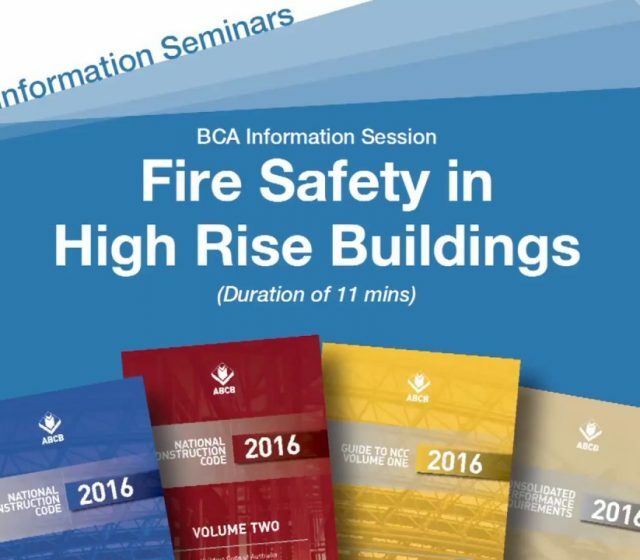 Following the Greenfell tragedy in London and earlier Lacrosse fire in Melbourne, regulators across Australia have scrambled to address issues relating to flammable cladding. External Wall Cladding Systems: Do They Comply?